Published on Monday, October 21, 2013. On October 24, the American Craft Council Library will present the third session in its five-part fall Salon Series. Partnering with the Northern Clay Center, this "Looking and Learning" Salon brings together acclaimed publishing designer Mary K. Baumann and internationally known ceramist Randy J. Johnston to discuss ceramic works from their collections and offer some words on where they acquired the objects, their use, and what they do and do not like about them. Last week, we asked Baumann to answer a few questions about her experience as a collector. This week, we're sitting down with Johnston, who alongside his wife Jan, runs the McKeachie Johnston Studios in River Falls, Wisconsin. 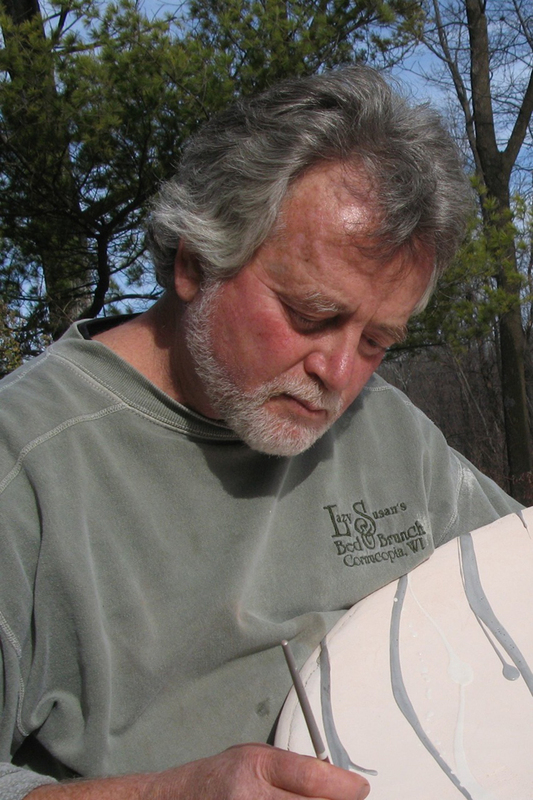 In addition to his studio practice, Johnston is a professor at the University of Wisconsin, River Falls, where he teaches ceramics and drawing. In the course of his 38-year career, Johnston has won numerous awards including the Bush Artist Fellowship granted by the Bush foundation in Minnesota and two Visual Artist Fellowships from the National Endowment for the Arts. 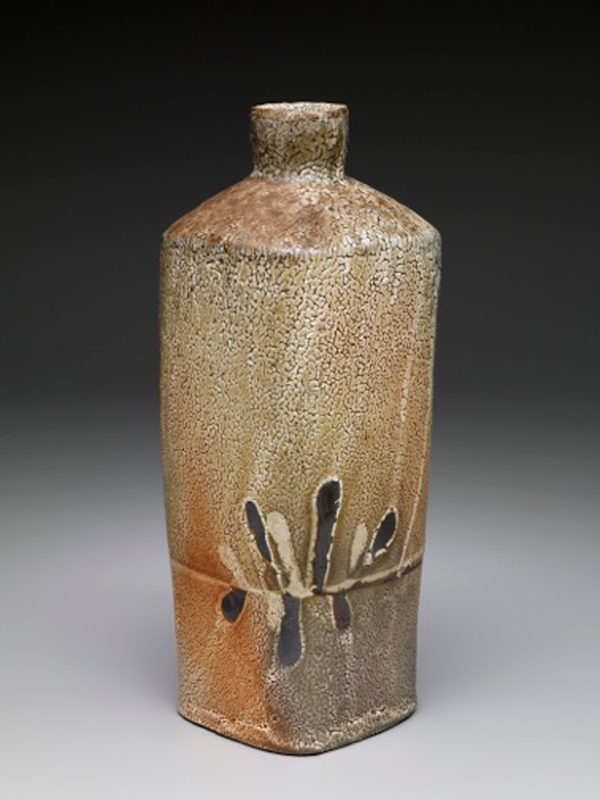 In addition to being a stellar ceramist, Johnston is an avid collector of ceramics from around the globe. How did you first become engaged with ceramics? 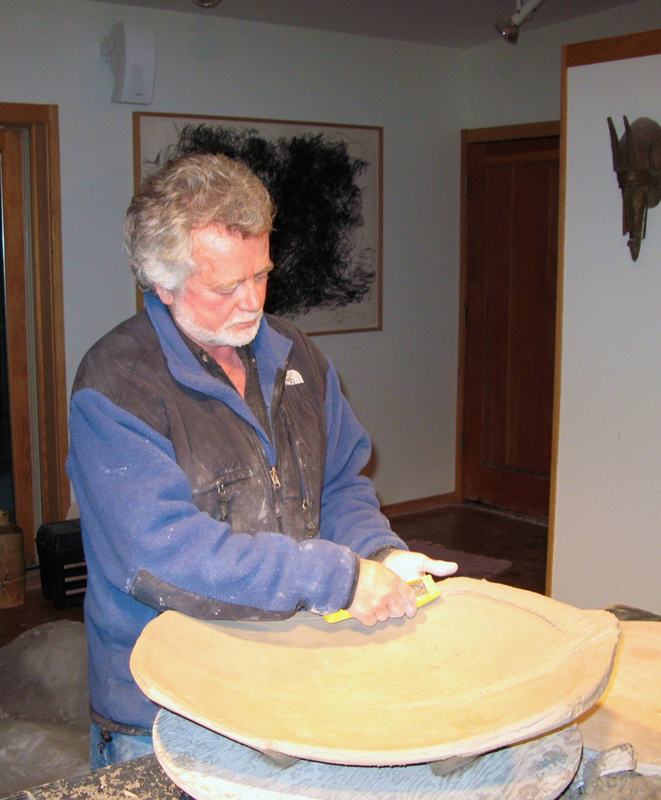 I first became engaged in Ceramics and the Arts at the University of Minnesota in 1969 in a class taught by Warren MacKenzie. My classmates were Sandy and Michael Simon, Wayne Branum, Mark Pharis and others. 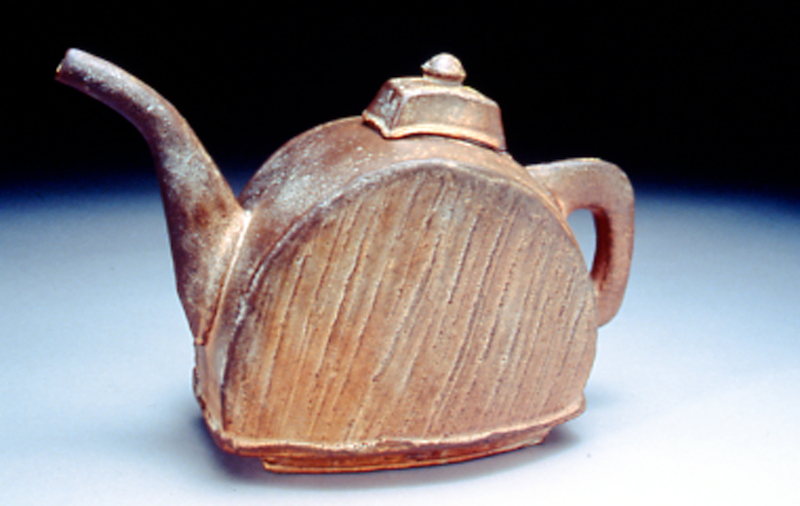 This unusual group provided the background for a lifetime involvement in ceramics. 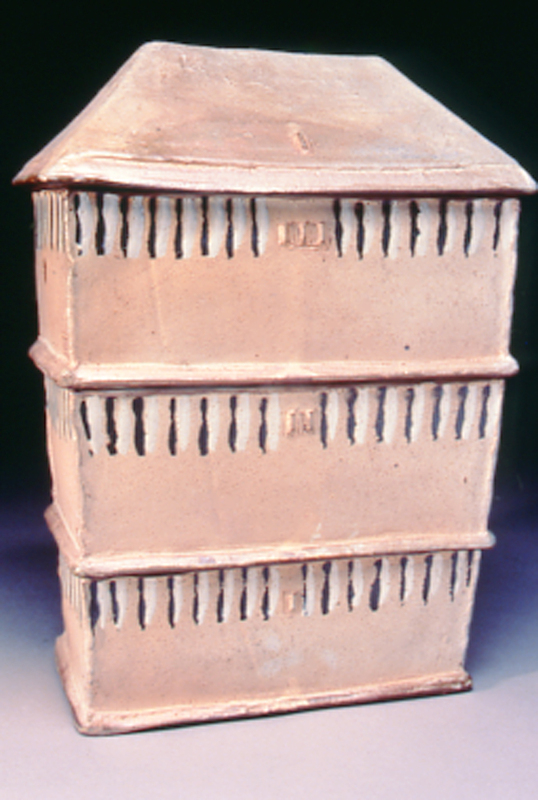 What type of ceramic work do you collect and by whom? I surround myself with functional and figurative sculptural works by a wide range of artists including the above artists, Warren Mackenzie, Akio Takamori, Ken Matsuzaki, historical Japanese, Korean, Chinese, and African. What drives your fascination with ceramics? It is a bad virus! How do you think technology has changed the nature of collecting? Access to technical information and instant visual reference to artists or cultural artifacts has increased our capacity to see and potentially select a large number of pieces in a short amount of time. African art, drawings, paintings and prints, fabric pieces, large stones. Library Bonus Question: What’s your favorite/most read art or craft book in your personal collection? I have hundreds of books in my art library, and it is difficult to pick just one, as I read and reread and reference images from most of them. A book I really enjoy is Shaping the Beginning, Modern Artists and the Ancient Eastern Mediterranean a catalog of an exhibition of more than 180 ancient artifacts and modern works of art held in 2006 at the Museum of Cycladic Art in Athens, Greece.